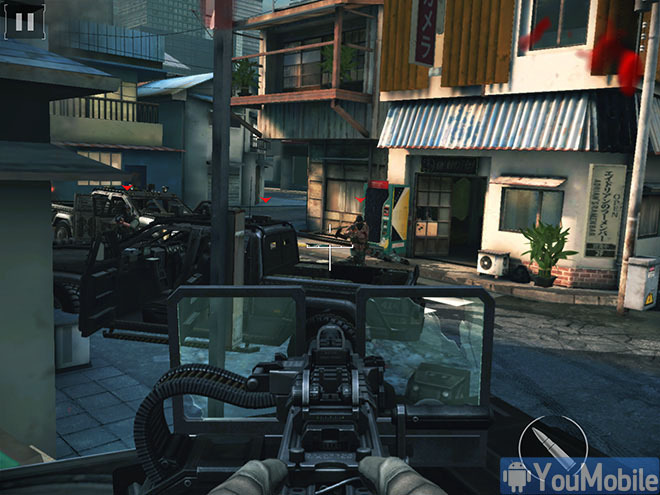 Modern Combat 5: Blackout is the latest installment in Gameloft's series of first person action games. The games have traditionally been based on warfare and very close in nature and style to the Call of Duty series of games on the PC and consoles. 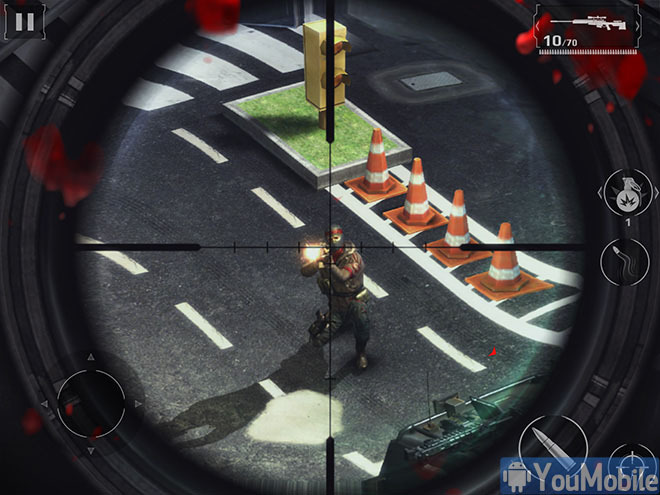 The Modern Combat series has taken it up a notch with every installment, with improved visuals, more explosive action and expanded gameplay options every time. 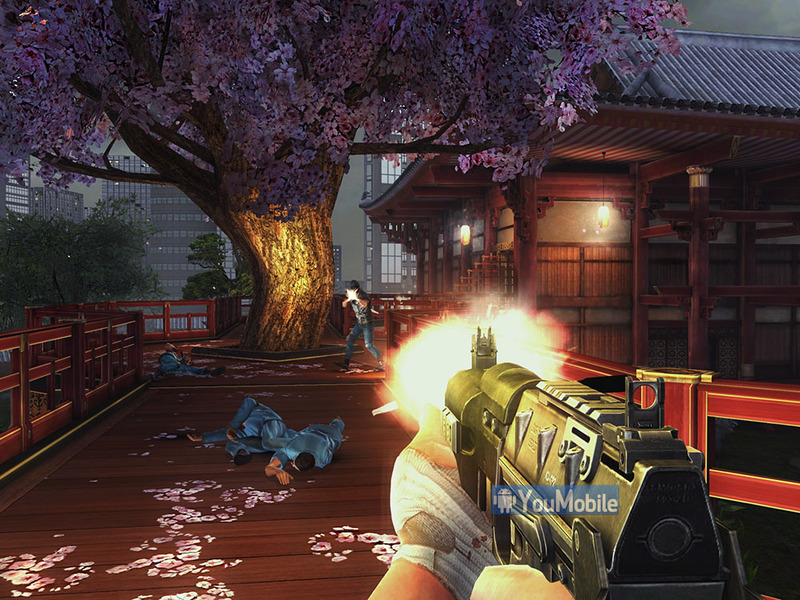 Last year's Modern Combat 4: Zero Hour won several accolades and is heralded as one of the best games on the mobile platform. Let's see what Gameloft has in store for us this year. Check Out the Screenshots below to take a sneak peak of the Game before its official release. 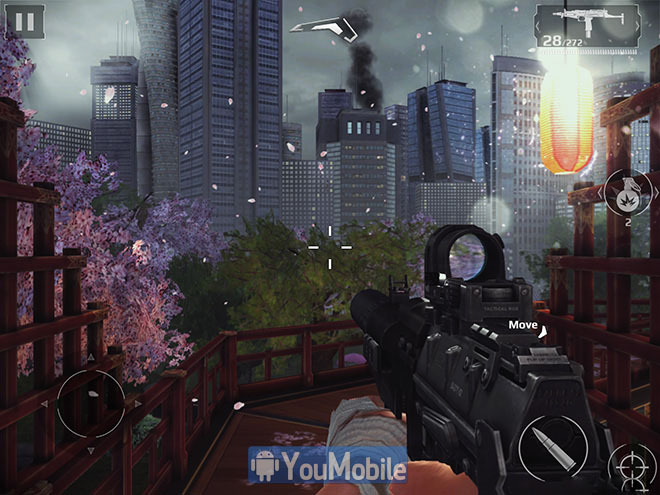 Modern Combat 5: Blackout will be released officially on Google Play Store (Android)and other App stores (iOS and Windows Phone) on July,24th for $6.99 only. 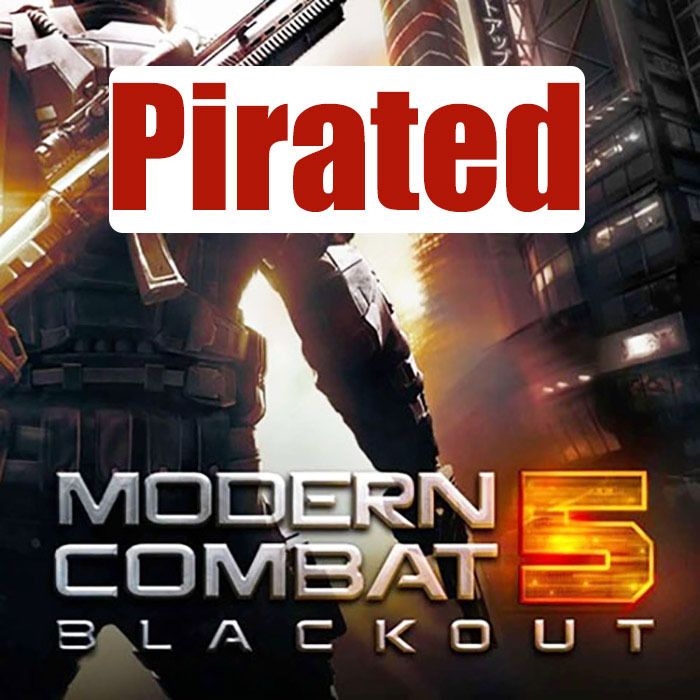 Gameloft has been working on this for over a year and now, it's almost here... Modern Combat 5: Blackout, the much anticipated successor to first-person shooter Modern Combat 4. 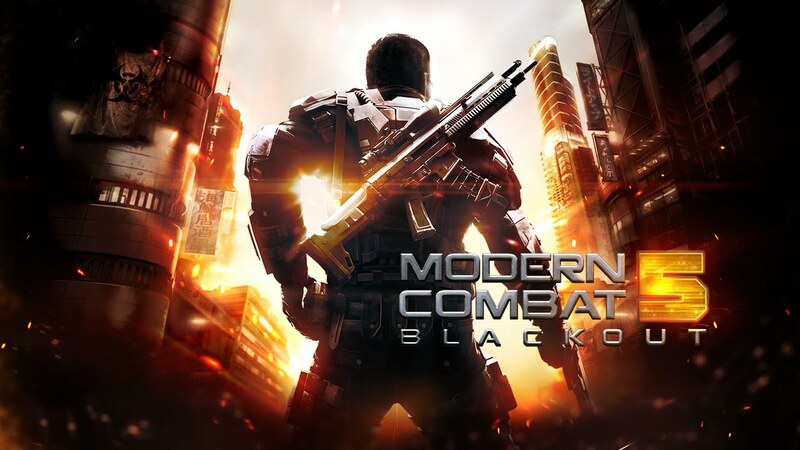 The new detail around the game is that Gameloft will release Modern Combat 5 on July 24th, it willl be available on Google Play Store and iTunes App store. 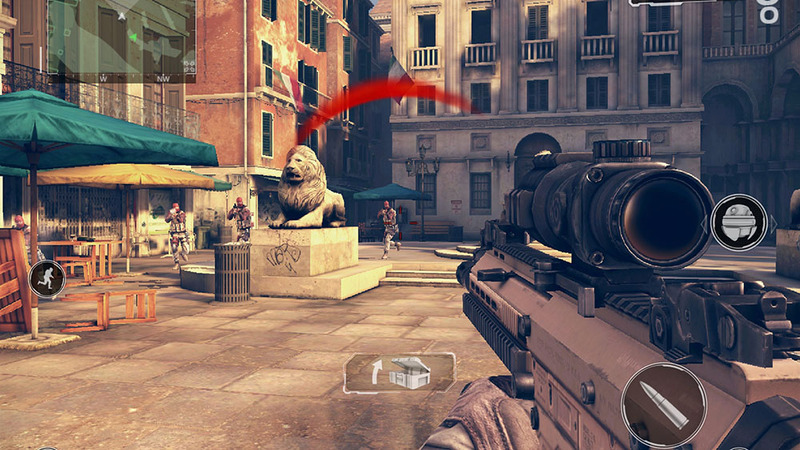 Modern Combat 5: Blackout promises an action-packed shooting adventure around the globe, with the story starting in Venice, Italy, where Phoenix is sent to protect a transport of weapons of mass destruction. 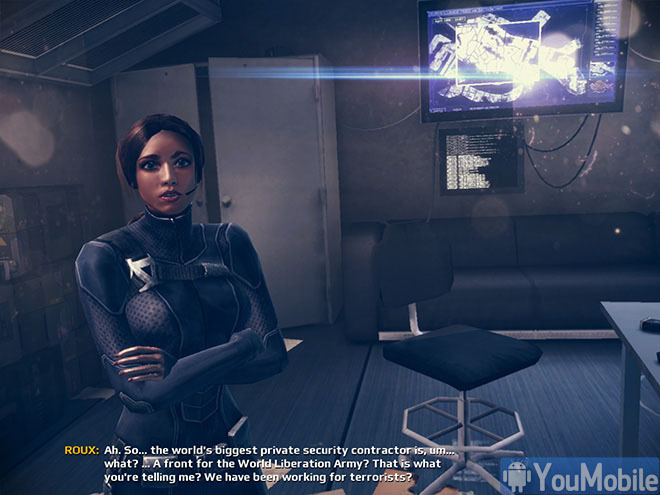 A well-armed group of terrorists is set to interrupt those plans, and that's where a whirlwind of missions starts to put the players through the action-infused gameplay. After Venice, you get transported to Tokyo, where you can witness "total anarchy", and this time around you'd be able to hop onto vehicles on your way to protect the WMDs. Don't forget to watch the Gameplay Demo below! The long waited Game, Watch Dogs, is just only three days away from launch and Ubisoft has released the final launch trailer for the game. After months and months of delays, the game will finally be Available starting Next week on the PC, PS4, Xbox One, PS3 and Xbox 360. 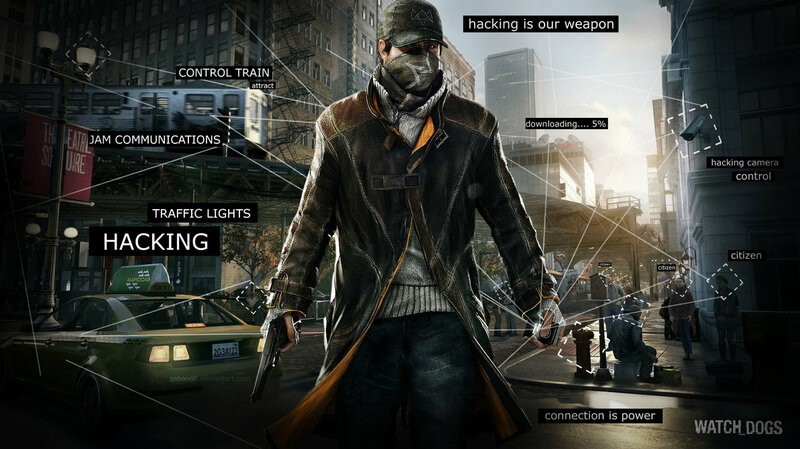 For those who are not aware, Watch Dogs is an open world action game where you have control over the city's central operating system, allowing you to control everything, from traffic signals to street lights, security cameras, locked doors, cars, trains and what have you. You even get detailed information on every person around you can eavesdrop on their phone conversation. Watch the launch Trailer below! 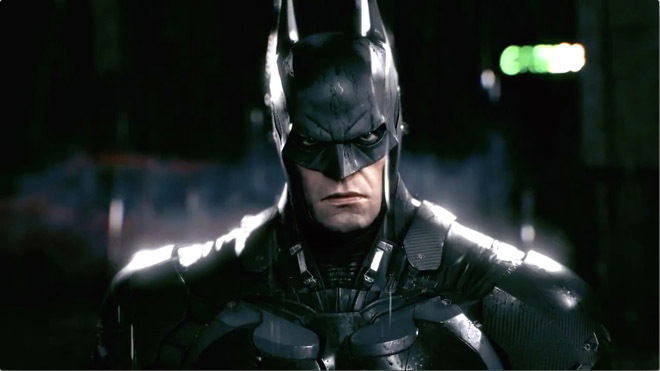 For all Dark Knight fans out there, Rocksteady has released a video trailer of its upcoming game, the 4th and final game in the Batman Arkham series, Batman: Arkham Knight. The video features a voiceover by Arkham Knight, voiced by John Noble, telling the people of Gotham to abandon the city. And then Batman arrives for "evening the odds". The video trailer focuses on the new batman suite and most importantly, it gives a better look at the new Batmobile, Finally!, which will play a major role in this game. The release date of Batman: Arkham Knight is October 14, 2014 and it's rumored that a lite mobile version of the game will be available on iOS and Android devices. Video below, Enjoy! 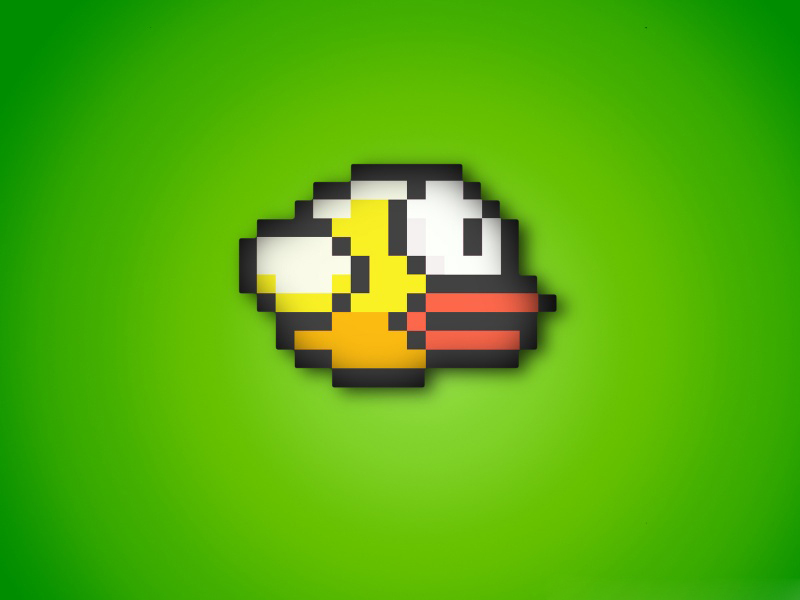 It's official, Flappy Bird game is coming back to app markets, the game developer Dong Nguyen announcing that the game will be making a return. After initially pulling the game from the stores for being too addictive, the developer now has a new version he says will be less addictive. One addition to the game will be a multiplayer mode. How it will be implemented and how the rest of the game will be different is not known. There is no release date yet but its expected to be out by August,2014.